Ian Williamson was born in 1939 and grew up in Dunfermline, Scotland. He graduated from the University of Edinburgh 1960, and continued his studies at New College, training for ministry in the Church of Scotland. For two years he acted as a student assistant at Craigsbank Parish Church, Corstorphine, and then served as an Assistant Minister for a further two years in a church in Dundee. Already planning to join the Taizé Community, it was during his work there that, with Brother Roger’s agreement, he was ordained as a minister. 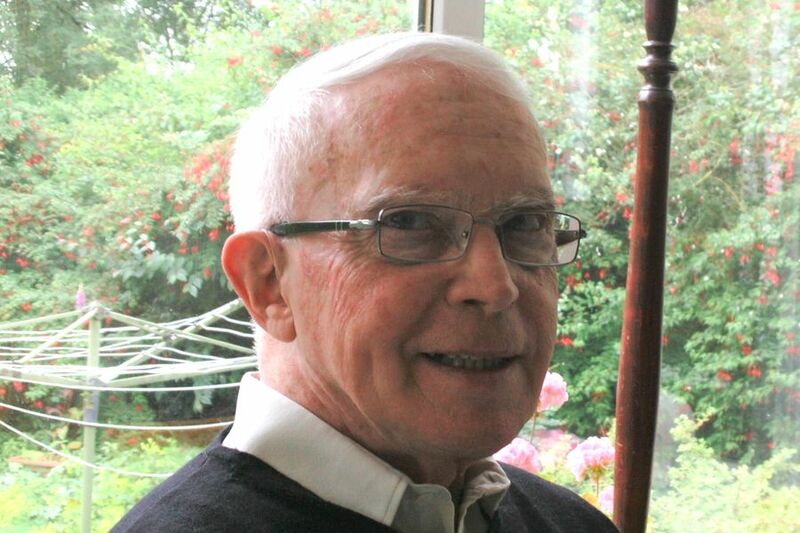 Since 1963 he had been a member of the dispersed, ecumenical Iona Community [https://iona.org.uk].